We really miss our helpful elves. For most of the year they are a fantastic addition to our team. They are incredibly diligent and have a great eye for detail. Which is handy when you have to scan and store thousands of documents every day. Although the constant singing can get a bit annoying. However, when Santa needs his elves back for the big Christmas push we find ourselves short a few staff. Luckily we know how to plan around it and it doesn’t affect business at all. We miss their cheeky faces for a couple of months but we have a great relationship with Mr and Mrs Claus and of course want Christmas to go without a hitch. In fact we store spare presents for Santa. Which was meant to be a secret but it was exposed when Santa was ‘Papped’ outside our offices last year. So everyone knows anyway and it wasn’t us who ‘let the reindeer out of the bag’ as Santa had tweeted where he was! We think he’d got a bit carried away on mulled wine. This year our elves have been especially busy as we have our brand new state of the art premises in Bridgewater with loads more clients to help with their document back up needs. We’ve also found out that one of the elves is a whizz with computers and made us a lovely new website, see it here. So we are really looking forward to a great Christmas and getting our elves back in January. If you would like to get some elves of your own we’d be happy to talk to the Claus’s about it and see if they can spare some. The elves love the change of scene and they much prefer summer in the UK than the North Pole. We hope you all have a great Christmas and a prosperous new year. Apparently women are more organised at work than men and this could have a big effect on your business or career. Although we always suspected it from our dealings with many businesses a study by the labelling company Dymo proves it. The research, covering 4,000 workers, showed that 43 per cent of women claim to be very organised in the workplace but just 32 per cent of men say the same. They also found that over half of women employers have an organised filing system, but just 37 per cent of men adopt the same approach. Instead, chaps are more likely to keep their paperwork in a large pile, which they search through when they have to find something. This has led to 17 per cent of guys losing an important document thanks to their chaos of their workstation, but just 11 per cent of women have suffered the same fate. But most worrying for us men is that one in twenty has missed out on a promotion because their bosses felt they were so unorganised. When this is coupled with some other research showing men are more lax at keeping company information in prescribed and protected formats you’ve got to worry even more. The research by Huddle showed that 49% of UK male employees use personal cloud tools or services to store work documents versus 39% of women. Some 51% of men also keep enterprise documents on USB drives, in contrast to 42% of women. So it seems men are disorganised and utilise tools they probably shouldn’t more than women. It’s a wonder that women haven’t taken over the boardrooms yet! So come on chaps let’s get organised. This means working on your personal development or calling in the professionals to put systems and processes in place that make up for our failings. Although we’d like to point out men can carry larger boxes of disorganised paper, which has got to count for something. Not only have we had a lovely summer but all the signs are pointing towards growth in the UK economy. It’s about time! Most businesses we know have been working under a policy of ‘making the most of what they have’. They have been squeezing every efficiency out of their current resources and cutting back to make budgets balance (much like our esteemed Chancellor). They have often maintained the status quo for fear of ‘upsetting the apple cart’. 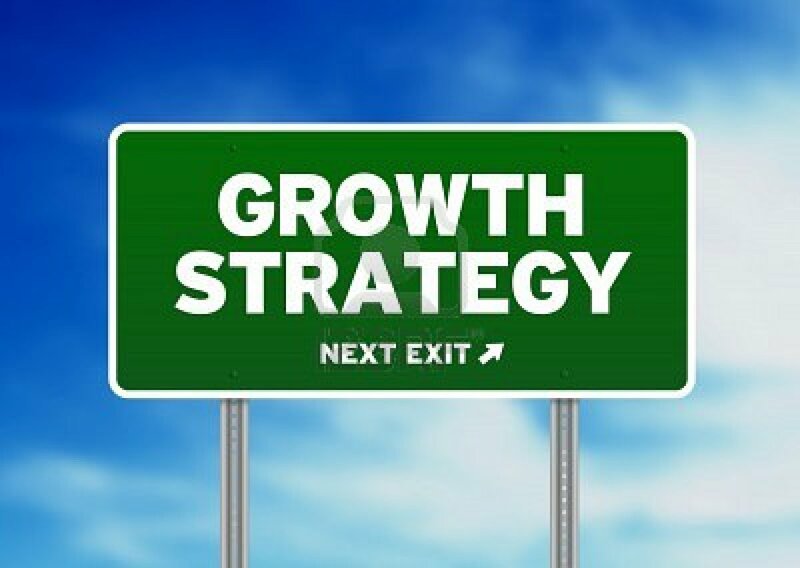 But as every good business person knows when you want growth you need to plan for it and look at change. Don’t waste valuable office space storing things you don’t use regularly. If you don’t need that document or file every month then why not scan it, send the hardcopy off site to storage, or even destroy it. Then you can get rid of those filing cabinets, and put a desk in their place for your new recruit(s). Digitise everything so you can work remotely. Make sure all your documents are in digital format so you can access them anywhere. This will mean quicker access to key information and allow you to employ people to work from home or even abroad – maybe fuelling your worldwide expansion? Have a really good clear out. Spend the time to get rid of things you don’t need. Maybe get in an objective outsider to help you do this. But just going through the process of clearing things out will get you, and your teams, into the positive mind-set required to drive new growth. The last point is probably the most important. Getting you and your teams mind-set right is vital and it’s amazing how tidying things up, destroying what you don’t need or at least sending stuff off to storage so it’s not in your face every day can lighten your mood.